With a performance history spanning more than two decades, PEARL DJANGO endures as one of the most highly regarded Hot Club style groups working today. 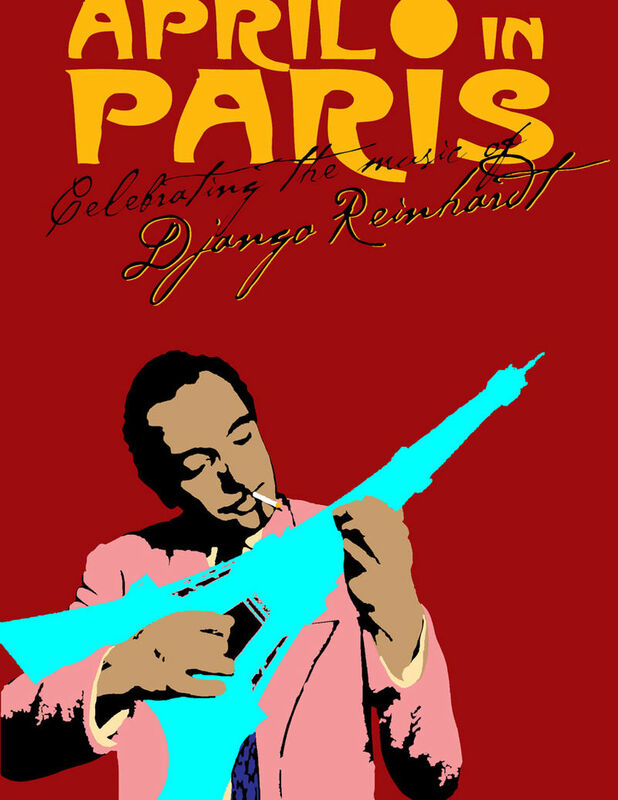 Although the band’s roots are firmly in the music made famous by Django Reinhardt and Stephane Grappelli, its extensive repertoire includes traditional jazz classics and original compositions. The band’s signature style is marked by pristine and dexterous string work, colors of Bal Musette, the steady pulse of rhythm guitar and an unmistakable swing that delights audiences of all musical sensibilities. COMPANY B JAZZ BAND is one of Vancouver’s foremost jazz ensembles, featuring a harmonizing female vocal trio in vintage style. In their 10 years as a band, this talented group of musicians has delighted audiences from all walks of life, from coast to coast to coast. Their creative arrangements, sharp image, and charming wit never fail to get toes tapping and faces smiling.